Because you can never get enough pictures of monkey. 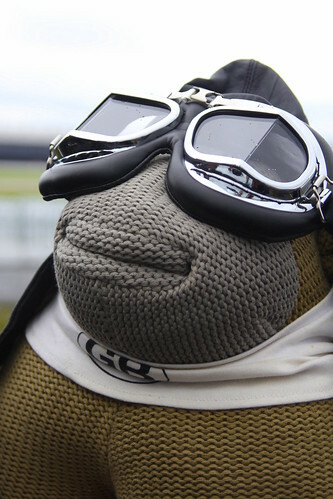 Actually, someone took their knitted monkey to an air show and dressed him as a pilot. More PG Tips please. Thanks to spixpix for the image. You can see more of their work on flickr.